Birthday / Age / Date of Birth / DOB July 21st 1993. As of 2019, she is around 26 years old. Siddhi Patne is an actress from the Marathi entertainment industry. She became really popular after featuring in the Superhit song Govyachya Kinaryav that has crossed over 100 Million views on Youtube. She made debut in Marathi film Chandri based on lifestyle of Adivasi People. The film’s music was composed by Ashok Patki. The film was based on a Adivasi girl and a boy from a Rich family. Siddhi Patne was born on July 21st 1993, in Khed, Ratnagiri. She was born to parents Shashikant Patne & Sonal Patne. She has one brother Siddesh Patne. She was awarded first place for a folk dance amongst all colleges. They received gold for the same dance at Mumbai University. Siddhi did her schooling at the L.T.T English Medium School in Khed. She completed her Junior College in K.L.E.S JR.COLLEGE OF SCIENCE & COMMERCE KHED KHED. 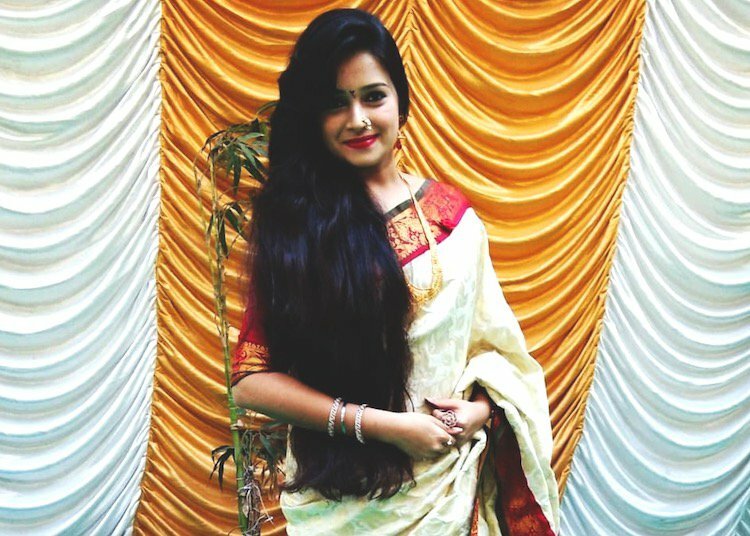 For her graduation, she headed to the Vishwakarma Sahajeevan Institute of Management. She also has a MBA from Mumbai University. Currently, she is working for a website development company in Navi Mumbai, Azonicz as Business Development Manager. She was earlier in Revmax company. Patne made her debut in the Marathi film Chandri based on lifestyle of Adivasi People. She was featured in Superhit song Govyachya Kinaryav and also many songs on Youtube like PRATHAM NAMO and BHAAS TUJHA by 1809 Productions. 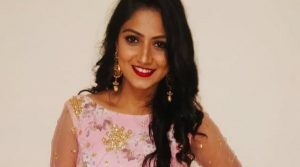 She has worked in Prema Tujha Ranga Kasa serial Star Pravah Channel. She made a cameo in Film directed by Mahesh Manjrekar Me Shivaji Park and also lend her voice to Manjiri Fadnnis. She has worked in Vithu Mauli Serial on Star Pravah Channel. 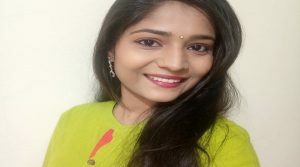 She was featured in Cafe Marathi web-series in many of their videos. She worked in short film by 1809 Productions Its My Duty. Her favourite hobbies are listening to music and singing. 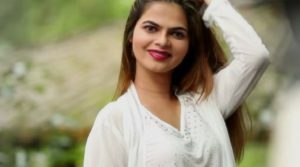 Her official Instagram id is @siddhi_patne ,Twitter id is @SidP_9 ,Tik Tok id is @siddhipatne and also owns a Youtube channel with Suhrud Wardekar 1809 Productions. Marriage & Wedding / Husband / Single / Boyfriend Currently not married.